2500.00 sqft. - 5000.00 sqft. 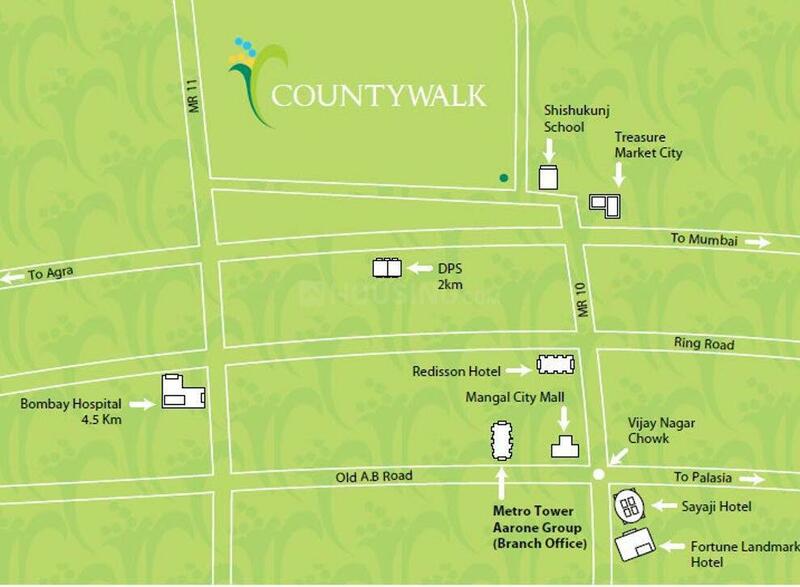 Aarone Group has launched County Walk Plots, a residential housing project located in Indore at Lokmanya Nagar. County Walk Plots is in close proximity to many reputed schools and hospitals. 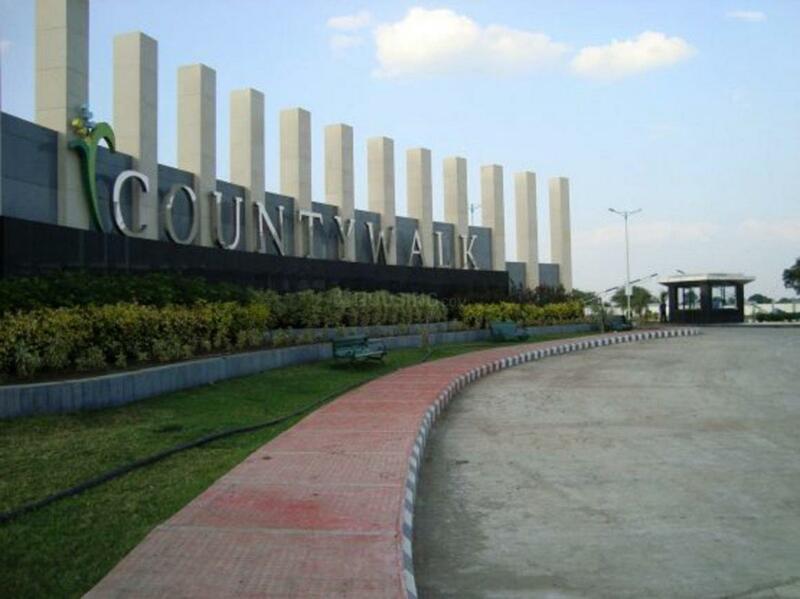 Indore is a prime area, with many attractions work and recreational options just a drive away. The project offers many amenities such as Cafeteria, Rain Water Harvesting, Children's play area, Landscaped Gardens, Jogging Track. 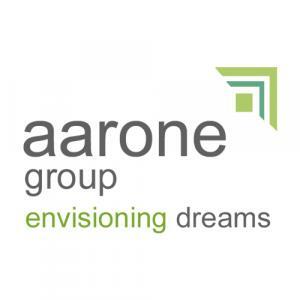 Aarone Group is a leading Delhi based Real Estate development group, with years of experience in developing Residential and Commercial projects. Aarone Group offers a wide range of Real Estate properties in different cities including Delhi, Indore, etc. The Group has extensive experience in construction and development of custom-built homes, with a focus on timeliness, quality and efficient project management. The Aarone Group's philosophy is to excel in field of Real Estate development by introducing innovative concepts, and by achieving the highest levels of quality, customer care and satisfaction.